What do Area 51 employees do for fun? How do they blow off steam? 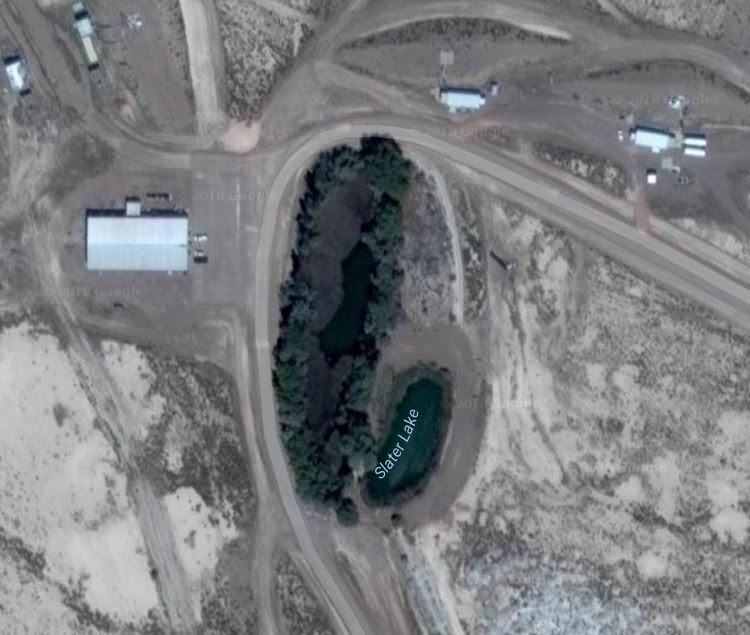 I zoomed in to Area 51 looking for things very few people pay attention to. I recently wrote an article about a cyclist who went for a ride at Area 51 with his Strava app running. His route was recorded on the Strava heat map for all of the world to see. My article focused on the lack of operational security at many installations around the world. 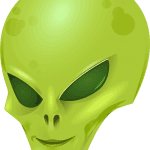 But it got me thinking about something… What do Area 51 employees do for fun? How do they blow off steam? We’re all prone to mistakes. And while the secret nature of Area 51 implies that only the best of the best work there, these folks still need to blow off steam once in a while. Exercising during one’s lunch break is common practice these days. 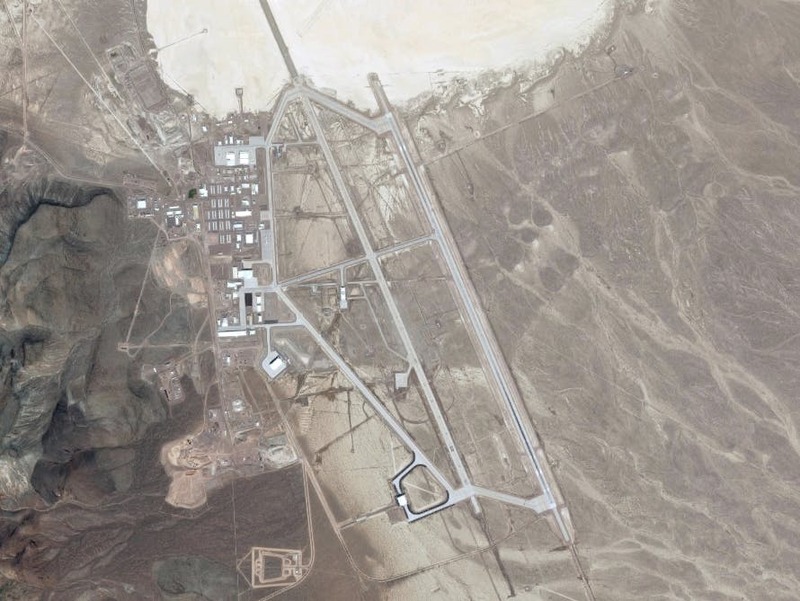 Considering that Area 51 employees have to fly to work every day, it’s safe to assume their workdays are very long. It’s probably safe to say employees aren’t spending their free time zipping around in flying saucers. 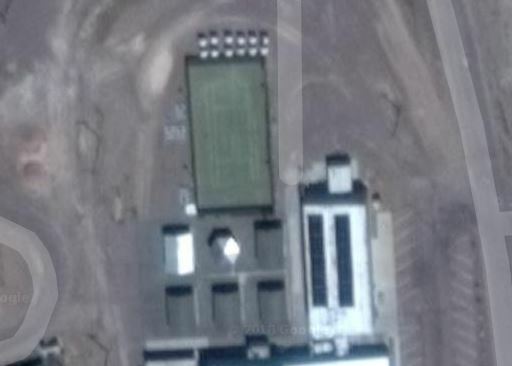 I figured I’d see if there were any clues in the satellite images. How cool would it be to say you can played softball in Area 51? This baseball field looks to be kept in pretty good shape. They’re keeping it well maintained and you can see see the main baselines. 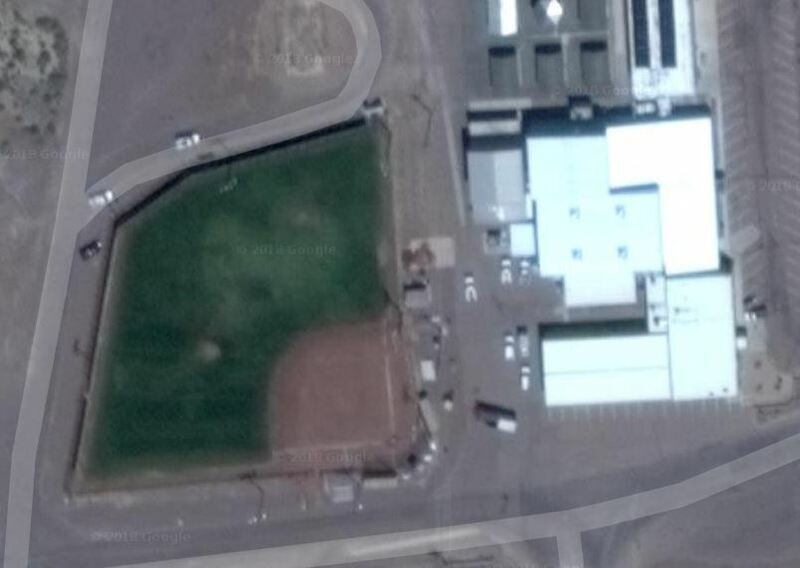 Keeping pace with other military installations, Area 51 appears to have a tennis court as well. It’s just a couple hundred feet from the baseball field. That’s not a Nevada desert oasis. It’s a man-made lake. Slater Lake was built in the 1960’s specifically for recreational purposes. The government stocked the lake with fish so employees would have something to catch. Just like any other work environment, Area 51 employees had some options for getting their minds off of work once in a while. It made them more productive that’s for sure. Next Putin UFO Disclosure: Will Vladimir Putin Disclose Alien Presence? Exercising in the desert? Oy. Good running out there I bet – nice and flat.